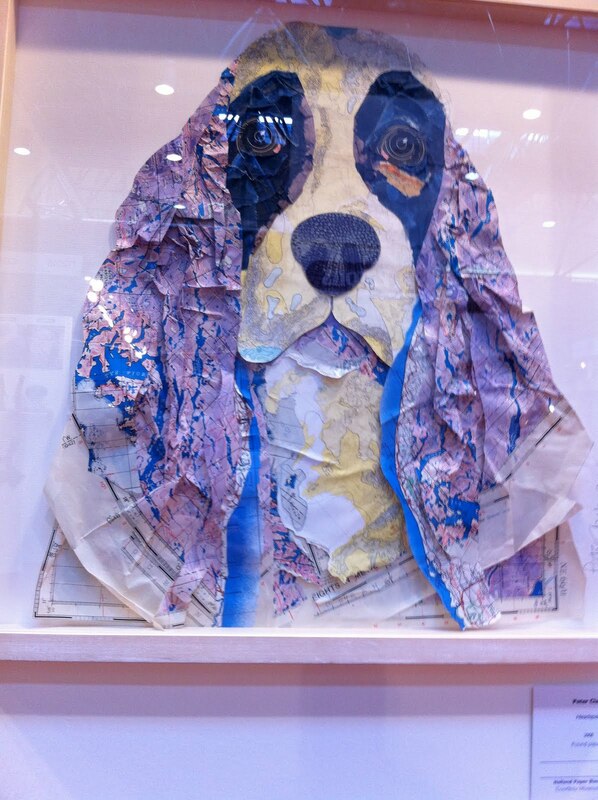 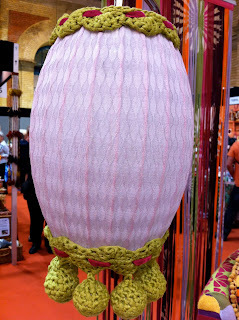 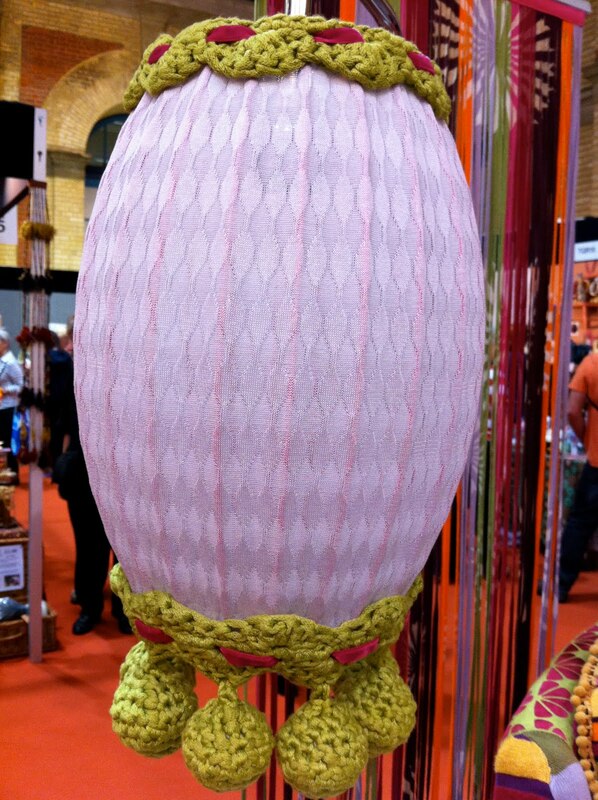 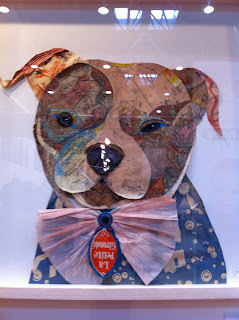 A day of loveliness ……..
My first visit to The Knitting and Stitching Show at Alexandra Palace was a day of delight. And, of course, shopping galore. 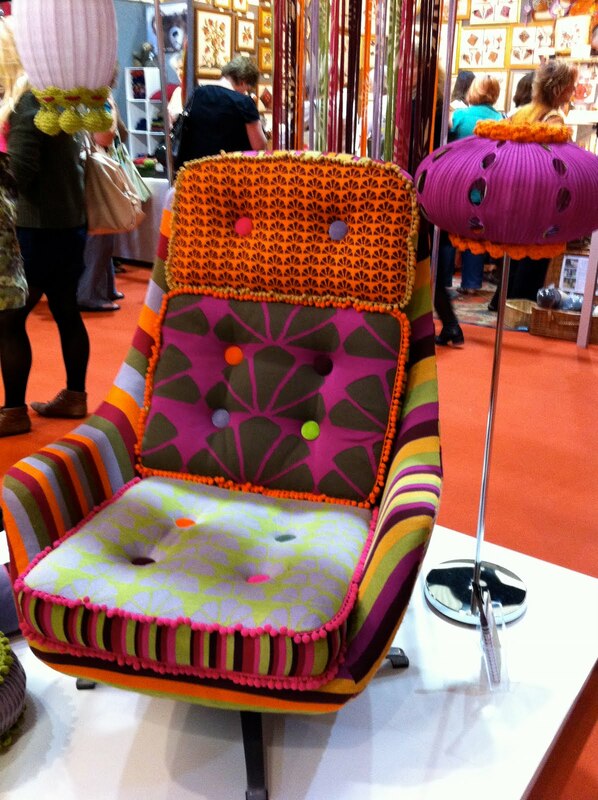 Can’t wait for the next one ………..